This Thematic Strand develops an interdisciplinary orientation about the study of childhood (as generational category), about children as social actors in relation to their life contexts (such as family, school, peer groups, urban space, leisure institutions, host and socio-educational support) and about their social practices (such as intra-family interactions, everyday learning, peer interactions, interactions in the virtual network, etc..), through Childhood Sociology, Developmental Psychology, Family Law and Children and Education Sciences. 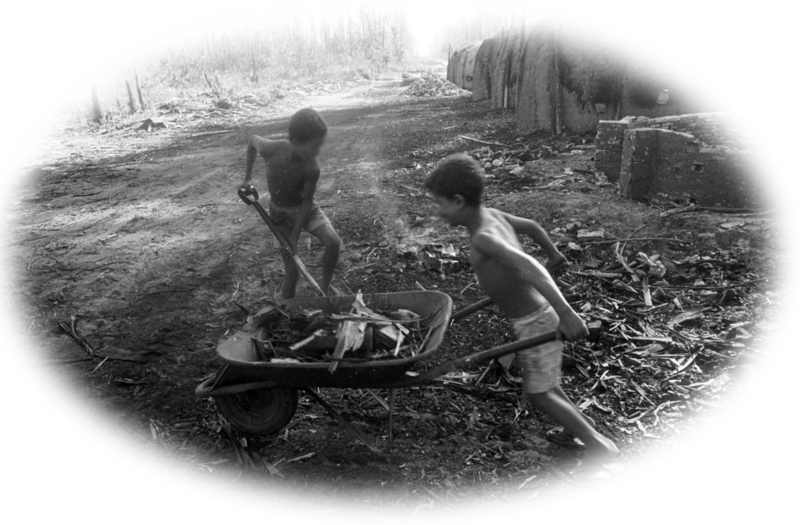 The Thematic Strand falls predominantly within the designated "social childhood studies" that have been widely developed, especially from the beginning of the XXI century. This new international area of research aims to assign a new meaning to the research on the childhood, rescuing it from adultocentric and paternalistic perspectives. Although this theoretical movement is very close to the social conception of childhood based on children's rights, this research field has an epistemological autonomy as it guides towards new research questions, supports innovative research methodologies applied to childhood and it is organised in theoretical streams relatively well consolidated, which proposes new constructs and approaches to the social worlds of childhood.